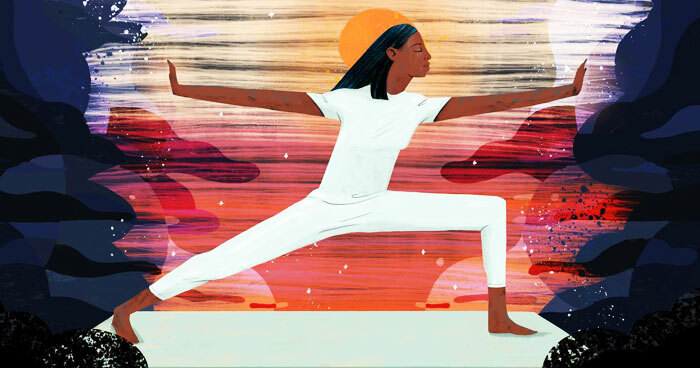 Stress, anxiety, trauma, depression…yoga can help. Yoga helps the body slow down and bring awareness to habitual patterns of responding and relating to ourselves and the world. By focusing on the breath, the body and the present moment we can help reduce anxious and depressive thoughts as well as move energy around. This workshop is beneficial to anyone who wishes to find greater mindfulness and compassion in their lives. Practice will include slow flow yoga, yin and restorative poses, chanting, and meditation. Honor Yoga Foundation is sponsoring this FREE workshop to the community. REGISTER AT HONORYOGA.COM UNDER PRINCETON Studio. Our deep socialization around race is often invisible or discussed in coded language. It can be difficult to have meaningful converations around race and race often intersects with other identities. This workshop will take a mindfulness perspective and explore concepts such as racism, internalized racism, white privilege, white supremacy, implicit bias, disrupting dominant narratives and how people can continue to explore their racial identity and become accomplices/allies in working towards social justice. Trauma Sensitive Yoga has foundations in trauma theory, attachment theory, and neuroscience as well as deep roots in yoga. At the moment of trauma our arousal system (sympathetic and parasympathetic) is impacted moving us into hyperarousal or hypoarousal. We are wired to automatically engage our animal defenses which are fight, flight, freeze, submit or attach to help us survive. If we experience repeated traumas there can be lasting effects on our body and arousal system which makes yoga a healing modality to help address the body's memories of the trauma. The breath is the vehicle for helping to regulate our arousal system. 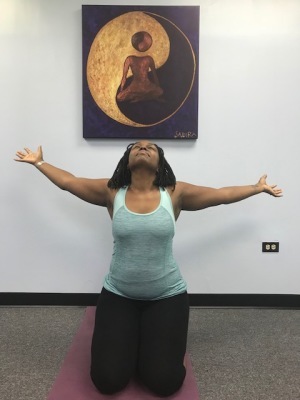 Trauma sensitive yoga aims to cultivate awareness of the mind-body connection and build self-regulation skills to address the ways in which trauma is held in the body. Training will be didactic and experiential so come prepared to practice. You do not need to be a yoga teacher to participate. WOMEN'S THERAPY GROUP- New date! -Meditation practices for "householders" rather than practices based on monastic tradition. 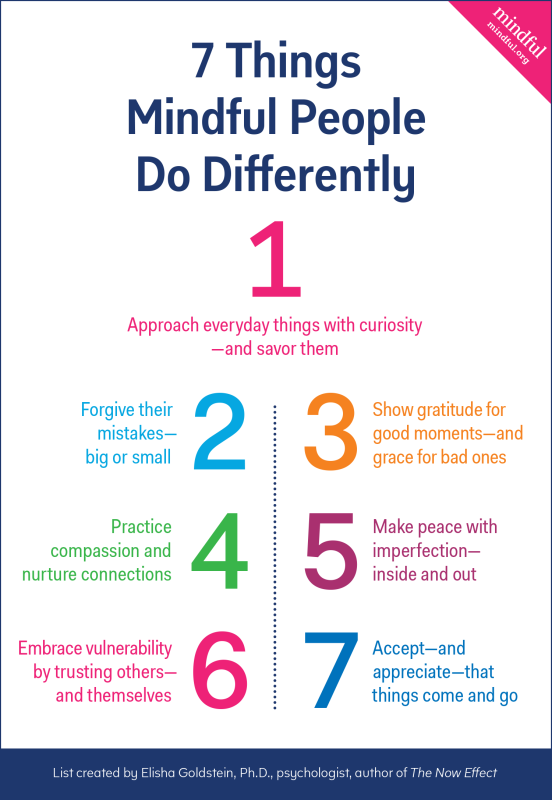 We will learn to cultivate joy in our life, gratitude, curiosity, and compassion. We will learn to befriend our emotions and thoughts and welcome more of ourselves to live a fuller life. Group meets the first and third Thursdays of the month from 6:30 to 7:50 pm. Encourage 3 month minimum commitment to attending group with payment of 3 sessions at a time to hold your place in group. Many people have problems with sleep and part of that is due to activation of our nervous system stress response and/or unhealthy bedtime routine. 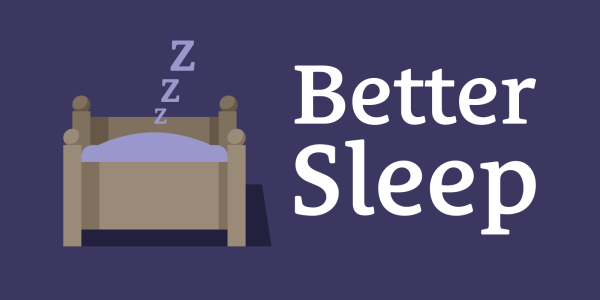 Learn the best practices of sleep science research from CBT for insomnia which show that most of sleep issues are related to negative sleep thoughts and habits. Traditional CBT-I is evidenced based practice that is proven to be more effective than sleep medication. It is typically 5 sessions over 6 weeks. I have completed the certification process to facilitate this series.